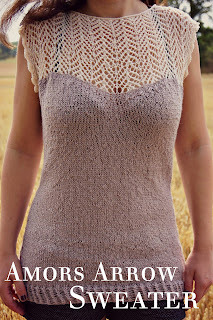 The Drizzle of Honey: Project Summer Dress . 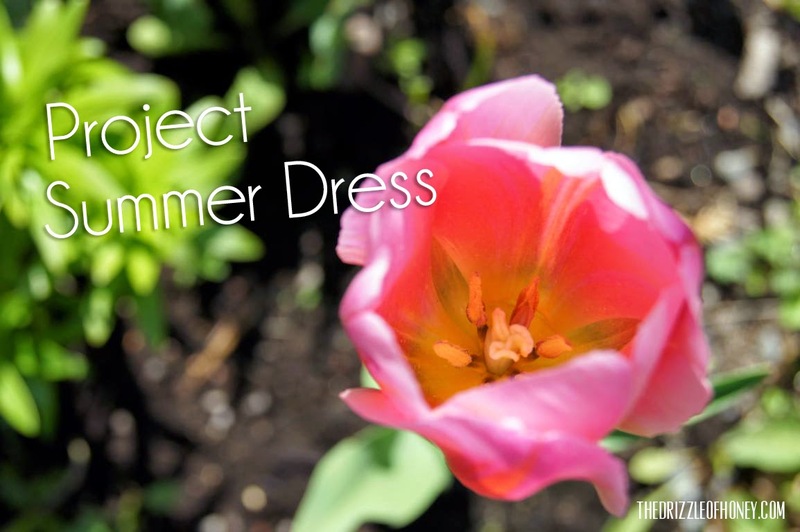 . .
Project Summer Dress . . .
Spring is here! :) And this years spring project is making myself a cute summer dress! 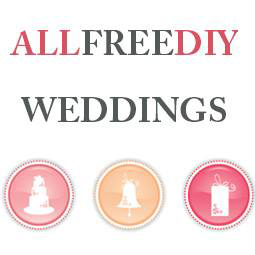 :) I am very excited about this project! I have begun to make up my mind how I want it to look like. 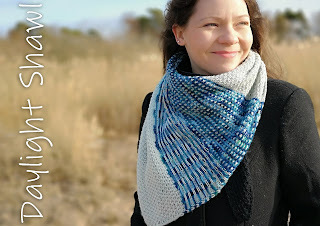 In the end of last year my LYS unfortunately closed, but I got some yarn on sale this way. One of these yarns I want to use for my summer dress project. So, this is the yarn I'm intending to use: Drops Cotton Viscose. 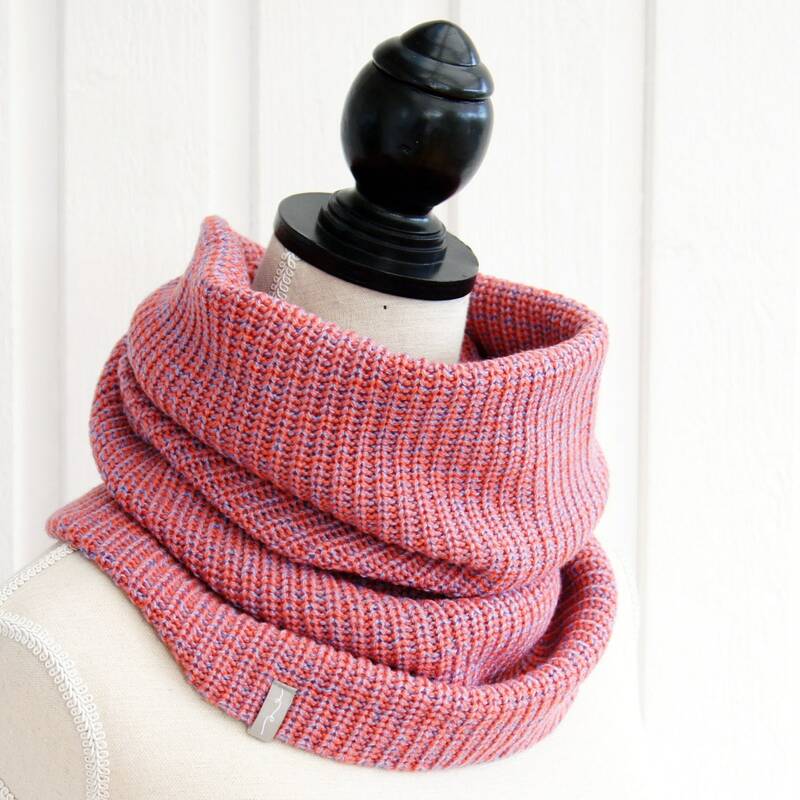 As the name already says, it is a blend of cotton and viscose. This makes a nice and shimmery summer yarn. 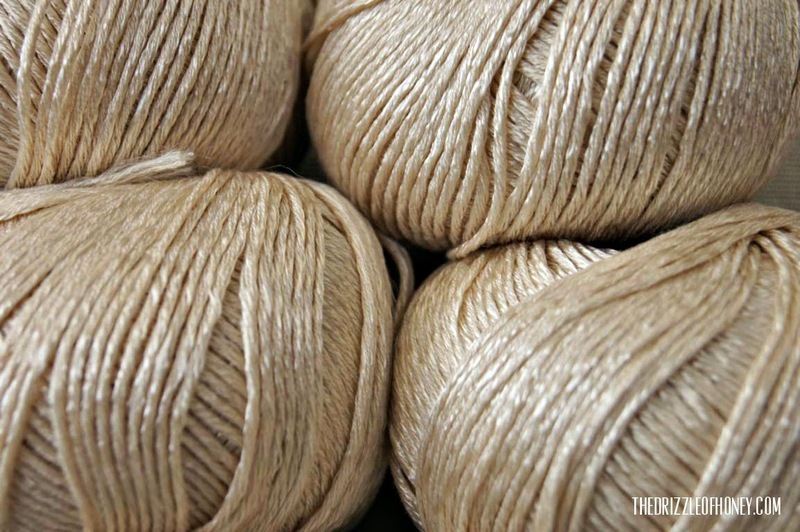 It is a sport weight yarn (110 m/50 g) in color 02 beige. I am going to use 3mm needles for this project, which gives me a gauge of 24sts and 30 rows. Now, that I am thinking a bit more of designing the dress, the first question is of course what kind of overall shape the dress should have. Very fitted or rather loose, more of an A-shape, how short should it be, sleeves or no sleeves?!? After starting this thinking process, the dress above was too short for my taste. Although I like the shape. But no long sleeve for me, please! Next, I got a little hung up on this dress to the left. A-shape with short sleeves. But, the longer I looked at it, I didn't like it that much anymore... I really like the layers in the skirt but I no longer like the sleeves. And I'd rather have no sleeves than a v-neck. A v-neck makes it less casual as well, in my opinion. Also very nice to have a more elegant and lady like designed dress, but this time it's simply not what I'm going for. Over time, this one on the left became kind of my favorite of the ones on the pin board. It has rather vertical pattern panels than horizontal ones, like most dresses. That's something I like. It has a good length, no sleeves, nice shape... and it's not white. Also, it's casual but still can be more elegant by adding some accessories. That's something I would like to accomplish as well. I am not going to make a dress exactly like this one but that's my best inspiration so far.